"A moving testimony to the tenuous nature of love and life." 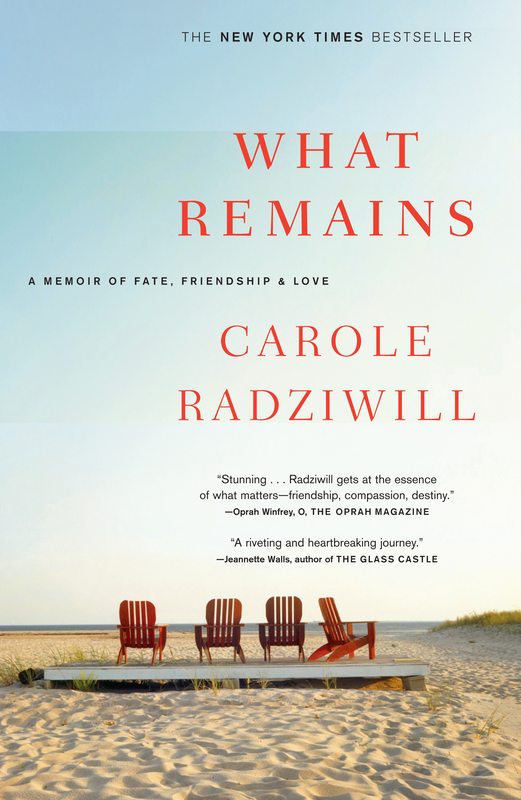 "Stunning...Radziwill gets at the essence of what matters -- friendship, compassion, destiny." "A riveting and heartbreaking journey." "A stunning memoir of love and loss...Carole Radziwill is a natural storyteller." "One of the best memoirs...a small masterpiece...devastating and beautifully written." "Powerfully affecting...a highly compelling read."